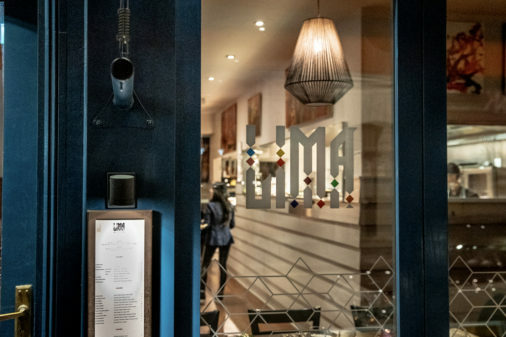 Lima hit the headlines in 2013 when it became the first and only Peruvian restaurant to win a michelin star. 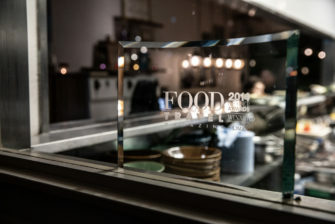 It wasn’t just the red guide who noticed it, most of the critics seemed to adore it – and foodies too. 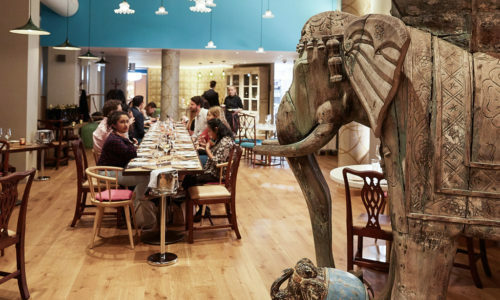 Being the world’s most multicultural city, with over 300 languages spoken, London made Lima one of its darlings. 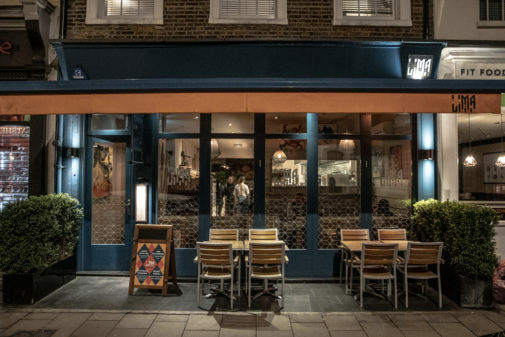 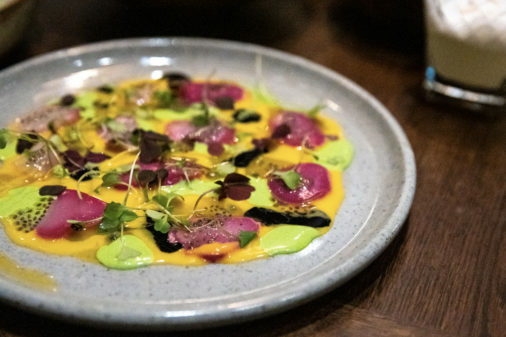 It was a single child originally, but Virgilio Martinez’s culinary project soon got a sister in Covent Garden: Lima Floral. 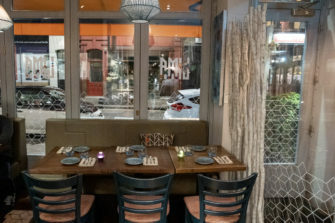 Seven years later, the restaurant is still one of the staples not only of Peruvian cuisine but also South American. 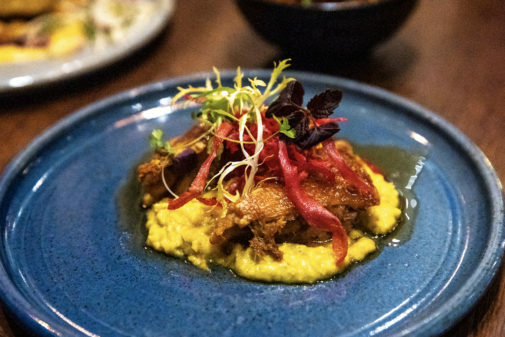 Led by chef Robert Ortiz, Lima makes strong flavours and bright colours their trademark. 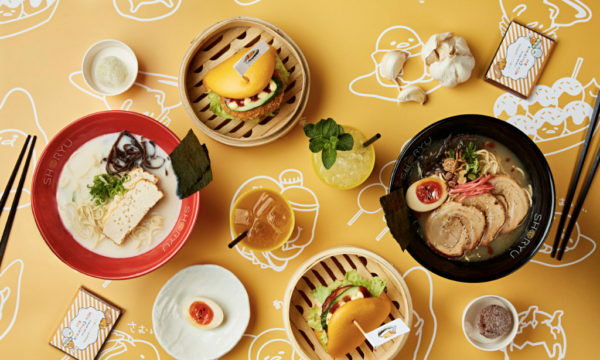 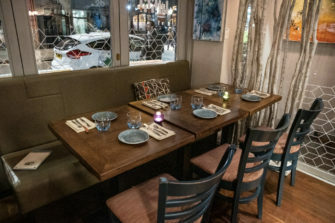 The menu is divided into bites, small dishes and mains. 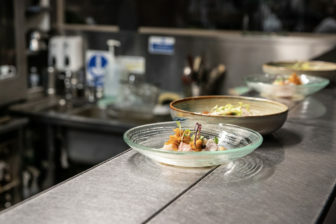 The small dishes cover most of the subcuisines that came about with the influence of Japanese, Chinese, Spanish and Italian migrants. 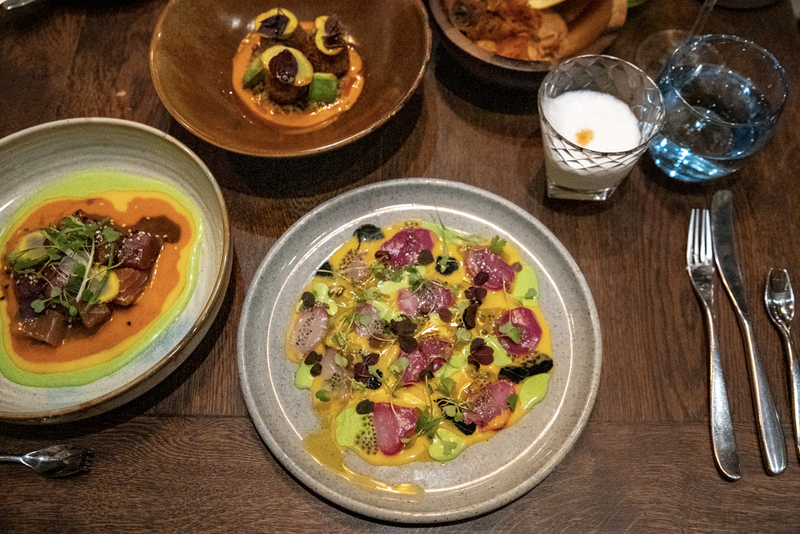 Tiraditos are some of the best examples of these fusions: it’s similar to the concept of ceviche but the raw fish is not marinated in the sauce and it’s sliced sashimi-style. 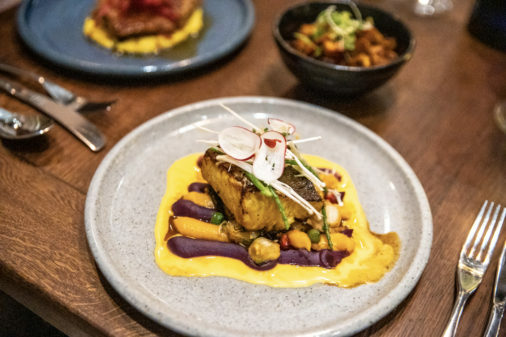 They are part of the Nikkei (Japanese-Peruvian) tradition and Lima offers a beautiful version made with scallops. 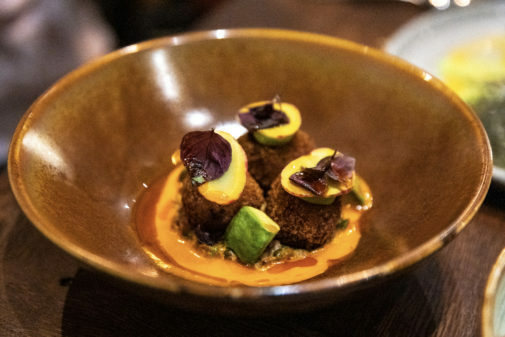 It’s not only fish and meat; the menu includes indigenous produce – from the Andean potatoes to the seaweed – that suit vegetarian diners. 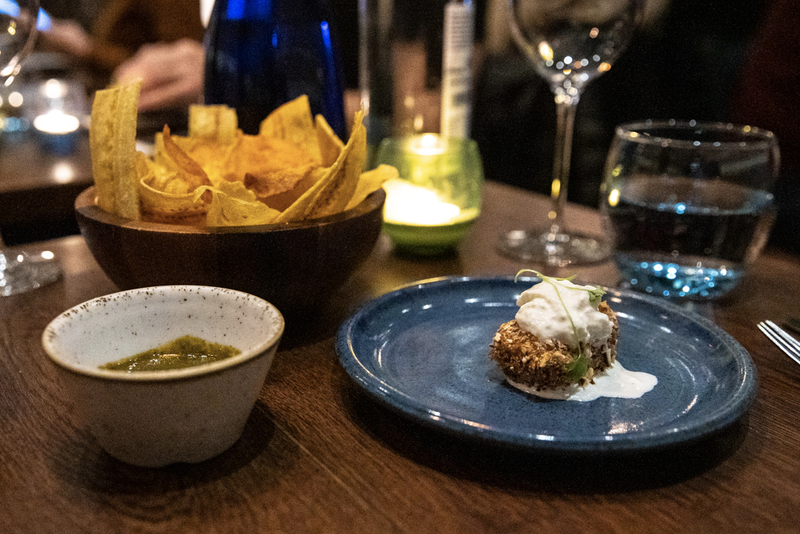 Among the bites, you’ll find an Italian touch with the burrata on the Cork Cakes and also 100% Peruvian snacks such as Andean Crisps made with local roots. 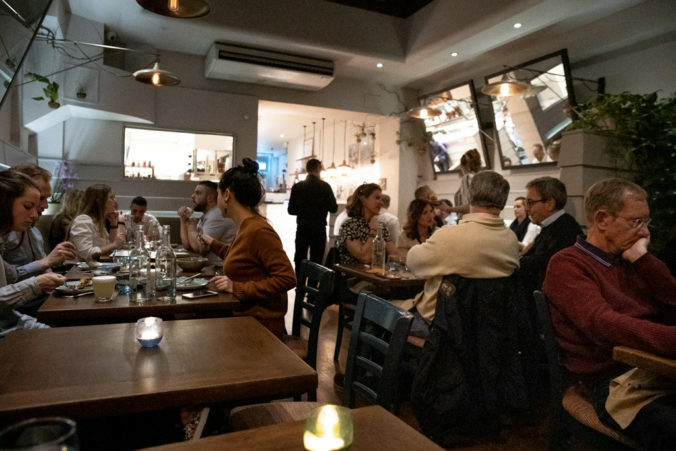 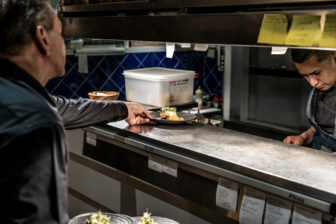 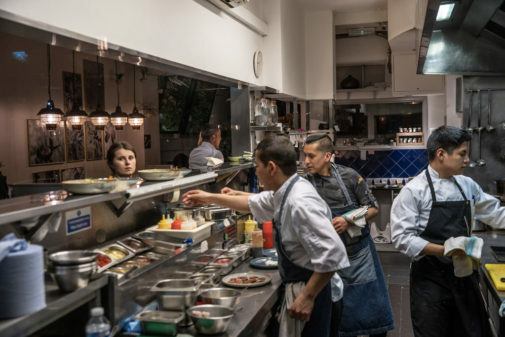 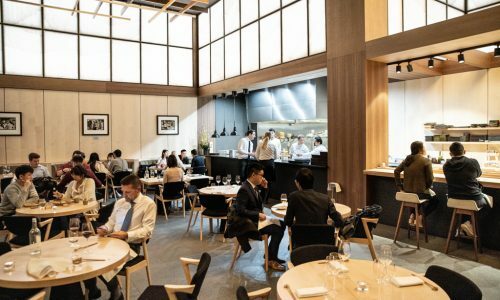 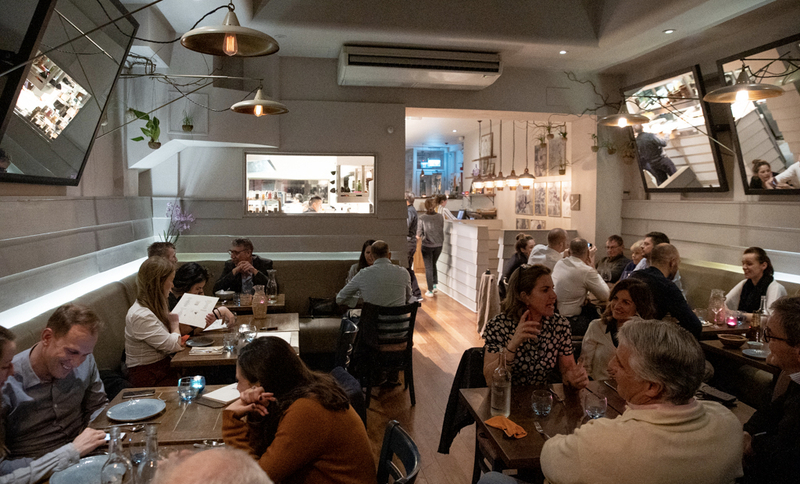 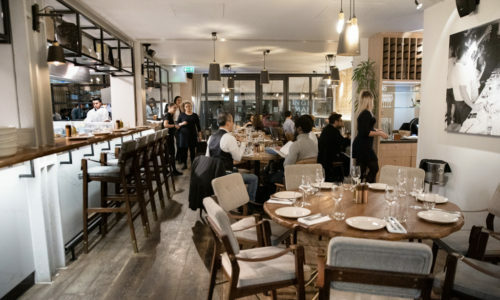 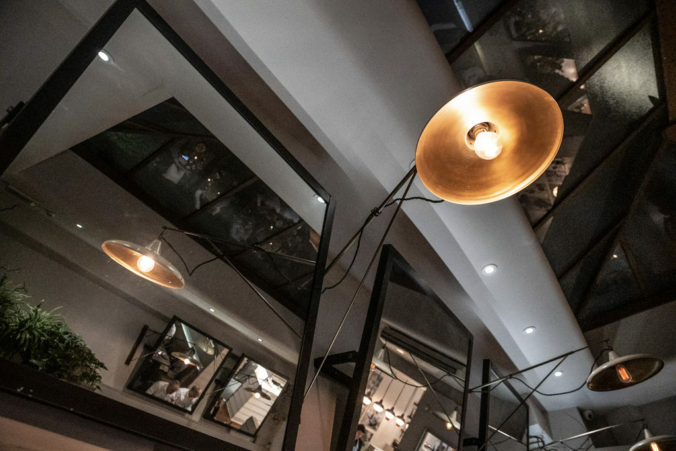 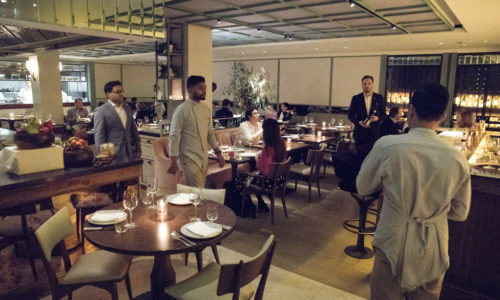 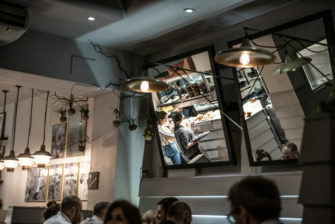 The mains range from Beef Pachamanca to Salmon Hot Ceviche, Duck Escabeche Algarrobina to Vegetable Chifa, Miso Sea Bass to 4,000 Metre Potatoes. 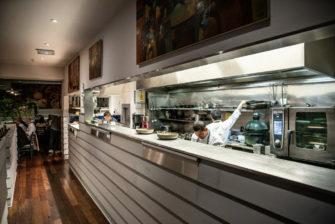 The common characteristic is the vibrancy not only of colours but flavours. 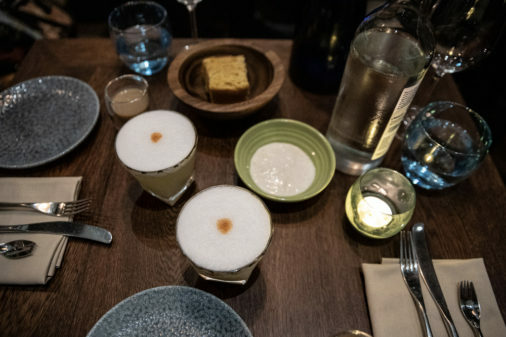 The warmth and costumes of Peruvian culture go beyond the plates: you can treat yourself with typical pisco sours while the front-of-house team explains the local traditions. 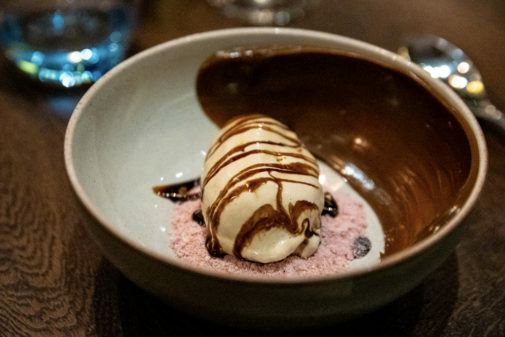 The desserts are in keeping with the visual aesthetic of the menu and the indigenous taste. 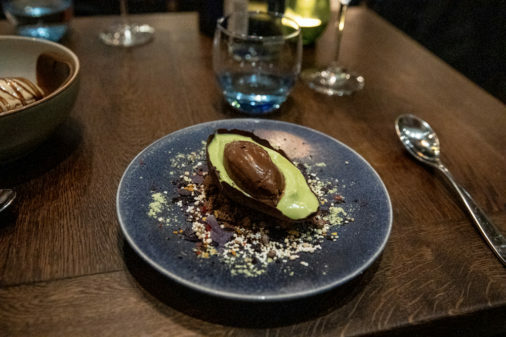 The avocado, recreated using the fruit’s mousse with chocolate in the middle to replace the seed; the Dulce de Leche Ice Cream and the Lucuma & Fresh Ricotta Cheesecake. 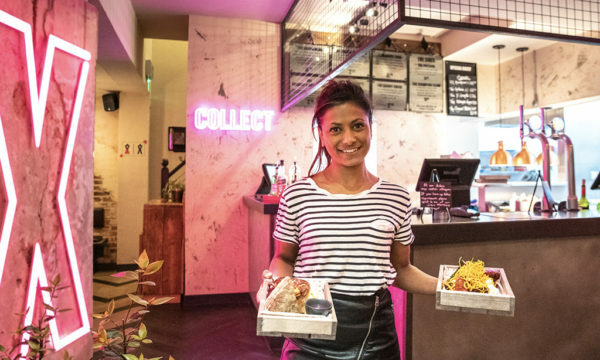 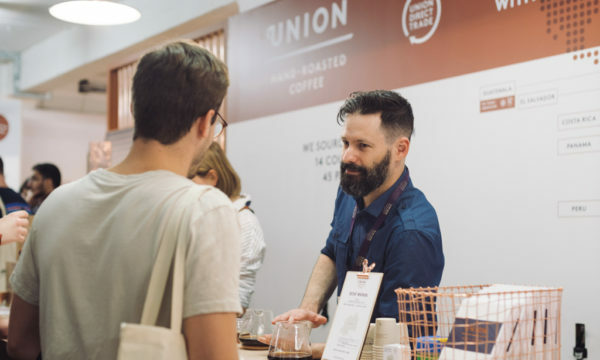 The fusion of cultures, ideas and cooking techniques is still the guiding light of Lima, making it one of the places that define London’s unique multicultural character. 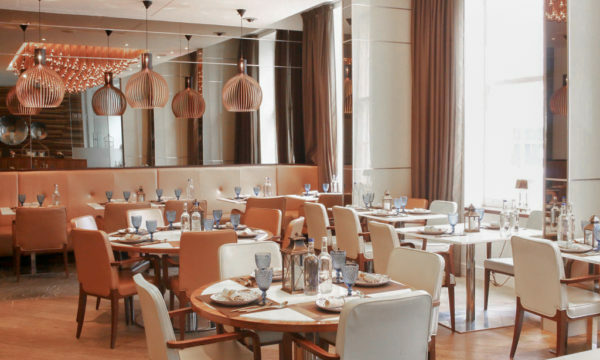 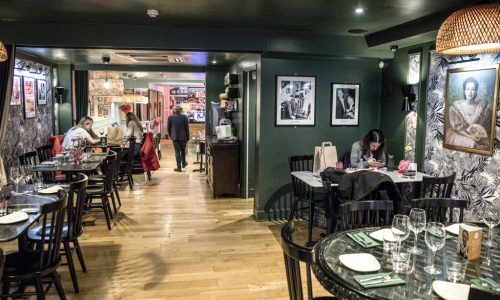 To book a table at Lima Fitzrovia, 31 Rathbone Place London W1T 1JH, call 020 3002 2640 or visit here.